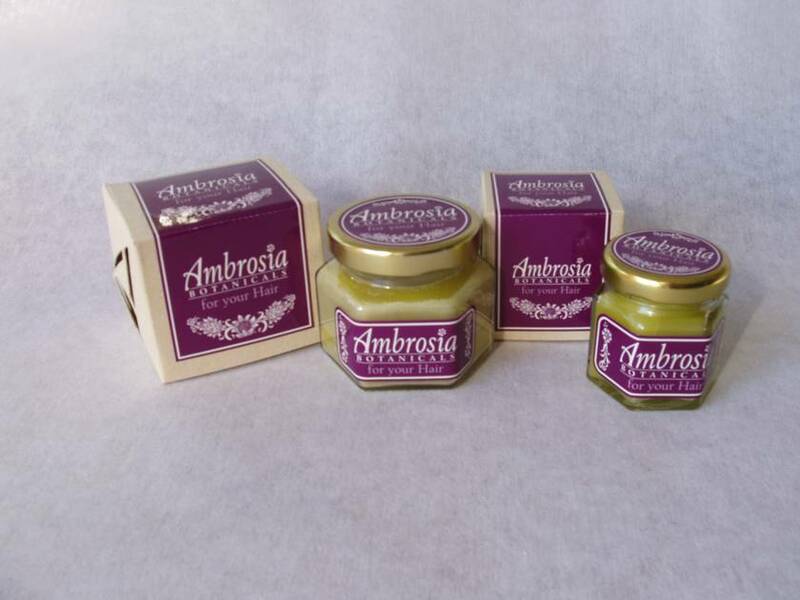 Ambrosia Botanicals For Your Hair is awesome for thick hair and for curly hair; rub a very small amount through your hair when it's damp & it will calm down frizziness and give it a healthy shine. Used long term it will condition your hair. It's also a fantastic lip balm and can be used on bug bites to soothe the itchiness. This is made in small batches, by hand, using only the best cold-pressed olive oil, beeswax and essential oils of Lavender, Rosemary & Geranium. I've been making these creams for 20 years now, for many very satisfied people! Contact madeofstars to enquire about payment or shipping options.